Press releases are a great way to promote new and interesting facts about your business in local or national press. 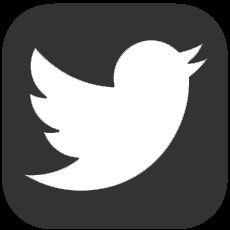 Along with the 'story' it is recommended that professional images are supplied with the submission of your press release. 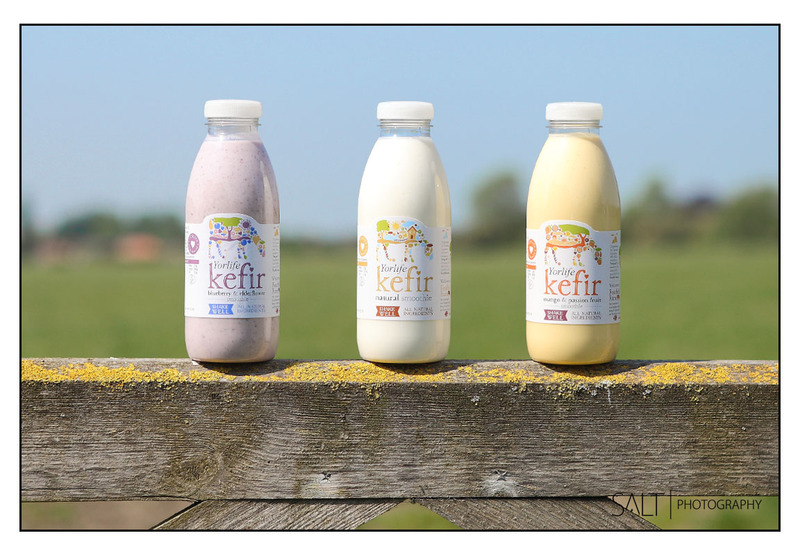 Yorlife was in the process of launching its new Kefir product range and as part of the marketing they required a set of PR images to use in press releases, trade marketing and online promotional activites. 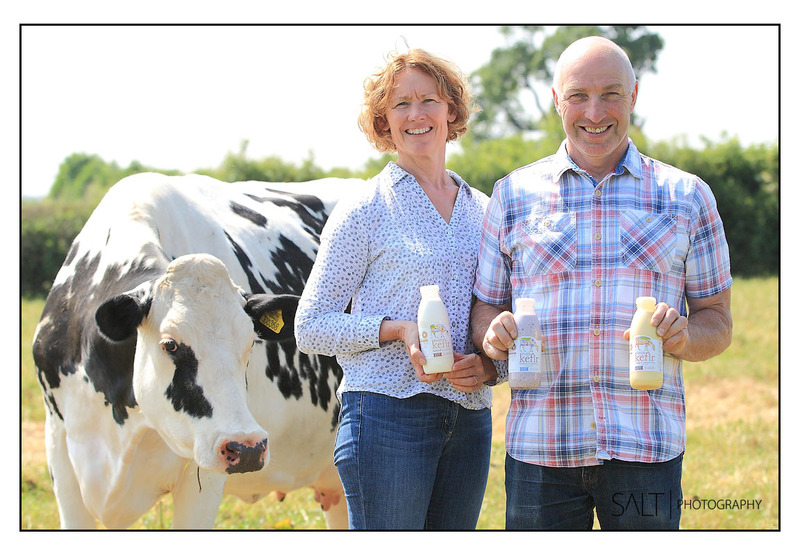 The photo shoot took place on location at the diary farm producing the smoothies and it was important to incorporate the natural surroundings with the products and owners of the business. 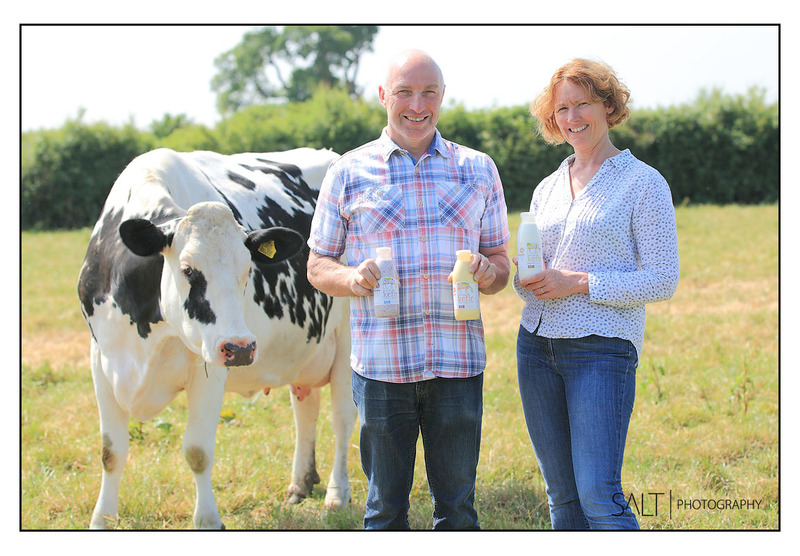 The cows got involved too! PR photography in Harrogate, Leeds, York, Wetherby, Ripon, Thirsk, Ilkley, Otley, Bradford, Skipton, across Yorkshire and the UK. All Rights Reserved. 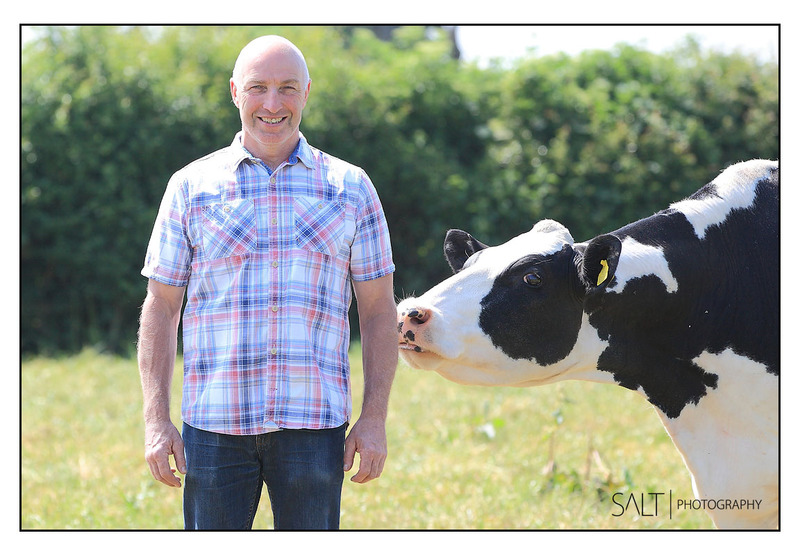 All Content & Images © Copyright 2019 Philip Taylor/ Salt Photography in Harrogate - PR Photography in Harrogate, Leeds, York, Bradford, Ripon and Skipton.